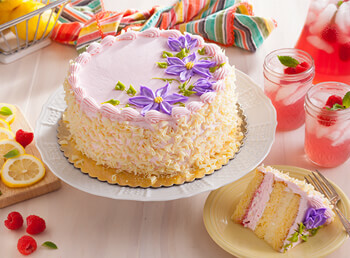 Over the years, we have found that the two most important things that go into a great cake are personal attention and a perfect balance of cake and frosting. 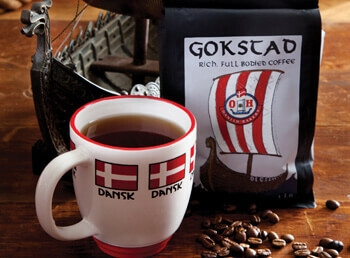 That's why every one of our Danish Layer Cakes are handmade. 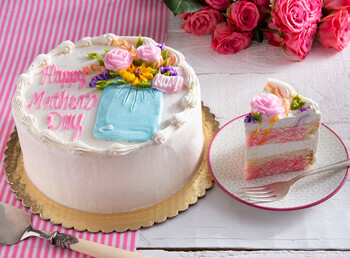 That personal attention allows us to build the perfect balance of cake layers and frosting, so you always get a moist and delicious cake. 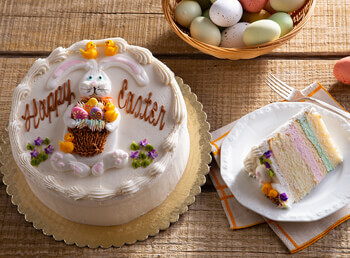 We then finish each cake by hand-decorating them, so you get a cake made for you each and every time. 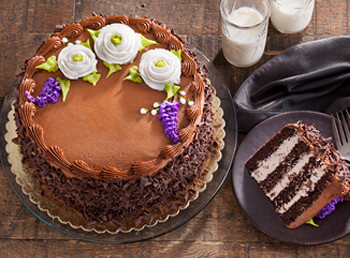 Fudge Layer Cake — $69.99 Made with midnight chocolate cake, we add three layers of chocolate silk mousse chock full of fudge pieces between cake layers. We then hand decorate the cake in chocolate buttercream and a beautiful floral design. Just try to eat only one piece! Valhalla Brownies — $49.99 In Norse mythology, the great hall of Valhalla is where those who are honored enjoy food and drink with the powerful Odin. These brownies sure fit that bill. 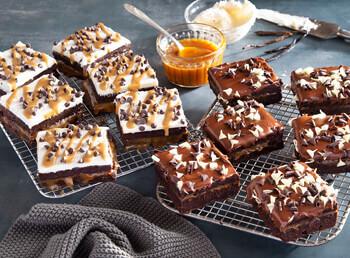 You'll receive eight large triple layer brownies; we start each with a fudge brownie layer, then top that with smooth caramel and add another layer of fudge brownie on top. Four of the brownies, aptly named, "The Odin", are frosted with a vanilla bean icing, drizzled caramel and chocolate chips. The remaining four brownies, called, "The Thor", are frosted in fudge and garnished with chocolate curls. These brownies are fit for King's & Queen's alike. 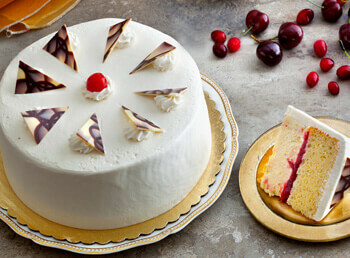 Gluten Free Trinity Layer Cake — $69.99 The best things seem to come in threes! This newly created Gluten Free cake starts with a layer of silky smooth cheesecake. 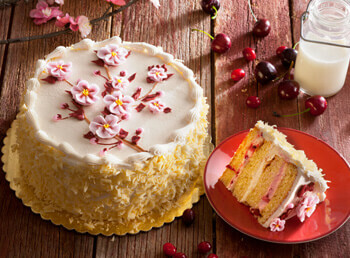 We then add our Wisconsin filling, made with 100% Wisconsin cherries and cranberries and then we finish this cake with a layer of our gluten free cake. It's then beautifully hand decorated for a dessert that tastes as good as it looks! 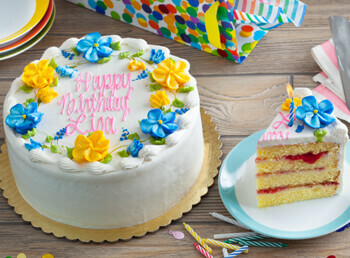 Birthday Layer Cake Custom Decorated — $74.99 Celebrating a birthday? 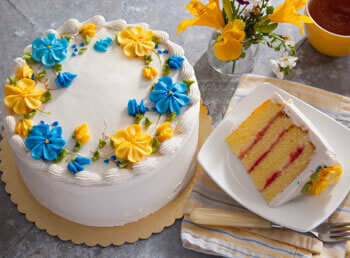 Our famous Danish Layer has been a birthday cake tradition for years. Made with three layers of homemade raspberry jam and creamy custard between four layers of moist yellow cake and then frosted with our super-smooth buttercream. Customize it for that special somebody with beautiful script writing made to order. Please indicate the recipient your order. Packed in a custom shipper to ensure safe delivery. One professionally written message on a Danish Layer Cake. 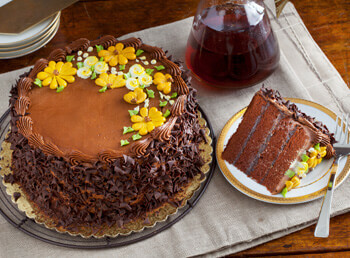 Wisconsin Layer Cake — $69.99 This cake takes the best ingredients from our state and combines them into an amazing explosion of flavor. We start with our signature Copenhagen cake and add three distinct Wisconsin fillings: on top we start with a Door County Cherry Mousse, then we add silky smooth cream cheese as our second filling and finish with more cream cheese and chunks of premium tart Wisconsin cranberries. It's then gorgeously hand decorated with Cherry Blossoms. 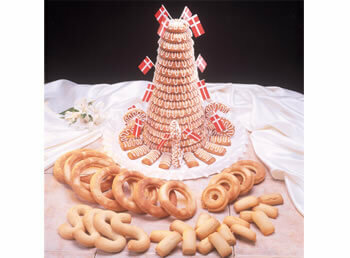 Kransekager (15 Rings) — $133.99 This is a cake baked for celebrations in Scandinavia. Often a Kransekager is baked for Anniversaries and Weddings. Kransekager is made from almond paste, sugar and a few other ingredients. 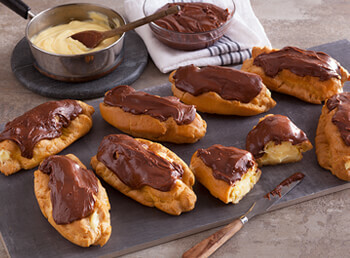 The firm textured pieces (rings, S figures and bars) are formed with the dough. After baking the concentric rings are stacked and decorated with fondant string work. Traditionally the rings hide a bottle of fine Cherry Krisch or wine to be served to guests with a piece of the Kransekager. For generations we have been making Kransekager here at our bakery. 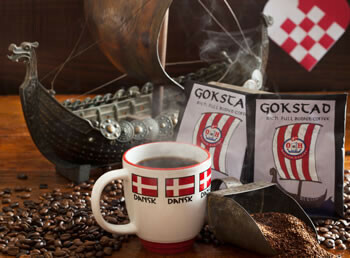 To preserve this wonderful Danish tradition we mail order the Kransekager pieces to be assembled at their destination. Includes: 15 Concentric rings, 1 top ring, 4-S figures, 20 bars, 6 U.S. Flags, 6 Danish Flags and assembly instruction sheet with fondant icing recipe.